Fair pricing, easy to work with, punctual and very professional. Mike was responsive and friendly. Highly recommend! Mike and crew magically transformed my kitchen and kitchen furniture into a ‘new house’. Tony painted my cabinets and walls, and Mike turned my buffet and kitchen table and chairs into brand new pieces. We couldn’t be happier with the results and highly recommend Mike and his team for any future painting renovations. 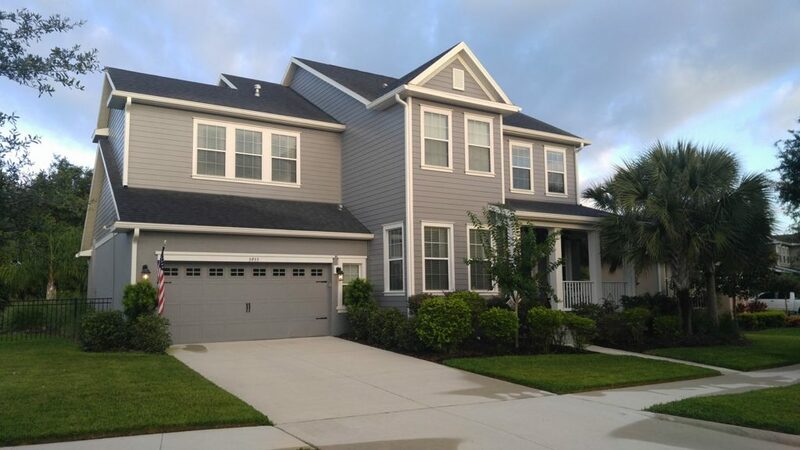 Couture painting always provides great service and pricing! We just had our ceilings done done and they did a meticulous job and the quote was extremely reasonable! Highly recommend! Painters are very professional! Our cabinets look AMAZING!! Took dated brown oak cabinets and turned them into something updated and welcoming!! Changes the whole look of our home! He got the job done within our tight timeframe also! We had our front room painted today; Mike and crew did an excellent job, very professional. We would definitely have them back and highly recommend. Not only is Mike the epitome of professionalism, he is the nicest guy! We have used him twice, to paint the inside and outside of our home, and he and his crew did a great job. Thanks Mike! 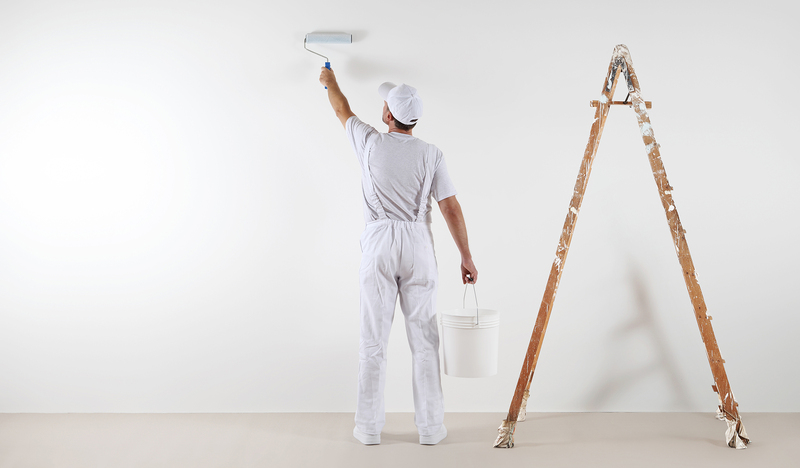 Look no further for a painter! Absolutely love working with Mike. He's painted our entire house (literally) - inside and out and we couldn't be happier. He's polite, punctual, and a perfectionist - a true professional. Won't use anyone else for our painting needs!! Michael was a true professional. He communicated with me on his arrival time and showed up exactly when he said he would. That alone is golden! He was able to transform our rooms into the vision we wanted and did an immaculate job on detail. 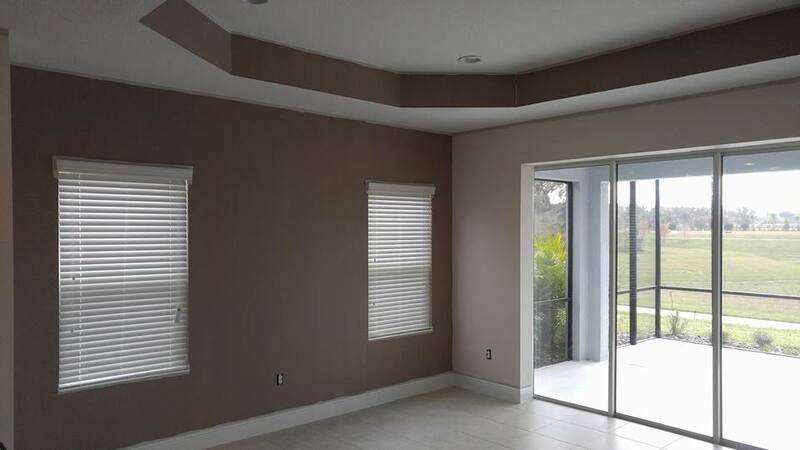 I would highly recommend him for any of your interior and exterior painting projects. Save your time and headaches and hire a team of experts to get the job done right! I highly recommend Mike Couture. We just had the interior of our home painted. He did a fantastic job. His estimate was very reasonable He started and finished as planned. He was punctual, cleaned up every day, and was easy to communicate with if needed. He did a fantastic job on my master bedroom and bath. Highly recommend! Mike did a wonderful job painting my kids' rooms! He is professional and a super nice guy! I highly recommend him!!! Customize any room in your home or every room! We make it affordable to you. 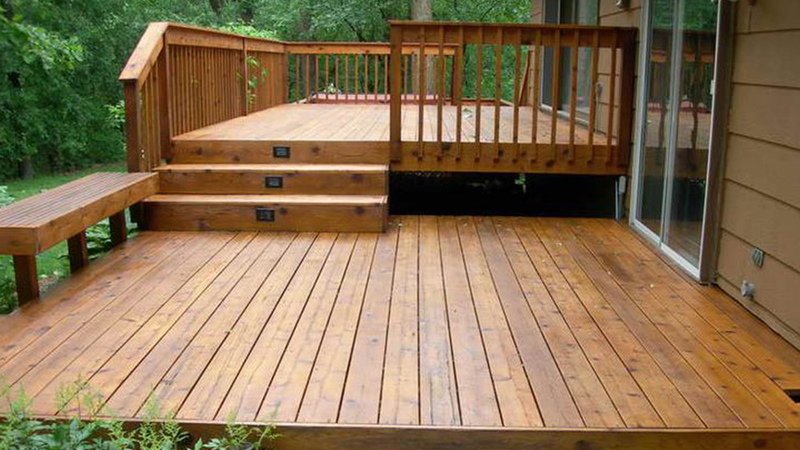 Beautify your homes exterior to increase you property value. 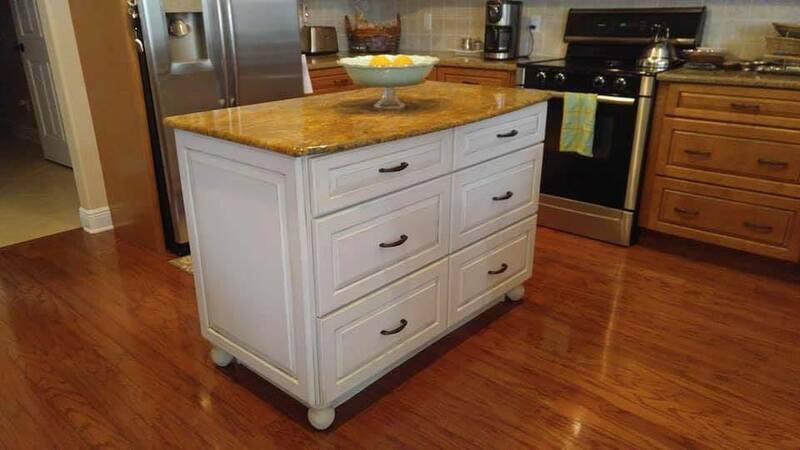 Give your cabinets or furniture a fresh new look or restore them to their original quality. Your backyard is your paradise, treat it that way. HOT! Don’t Forget about our unbelievable deal! 12×12 Room for $85.